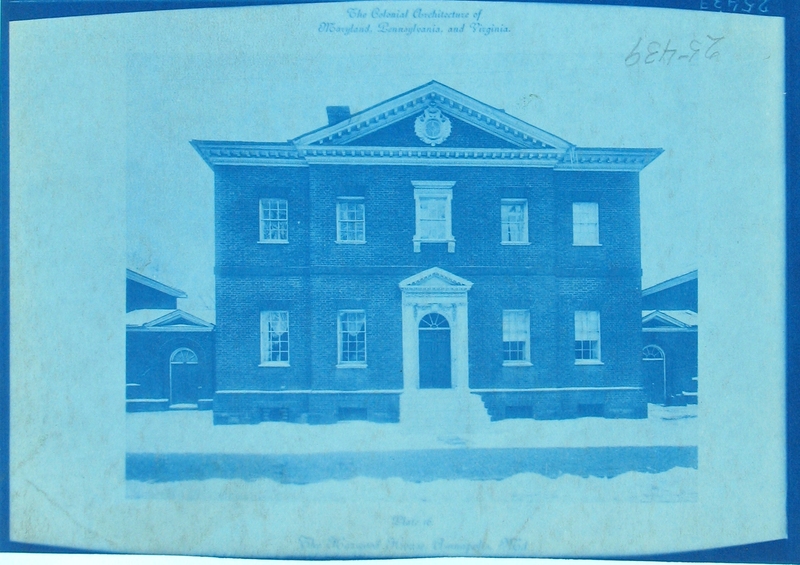 The cyanotype of Hammond-Harwood House was made by Thomas Smillie (1843-1917), who eventually became the head of the Smithsonian’s photography lab. 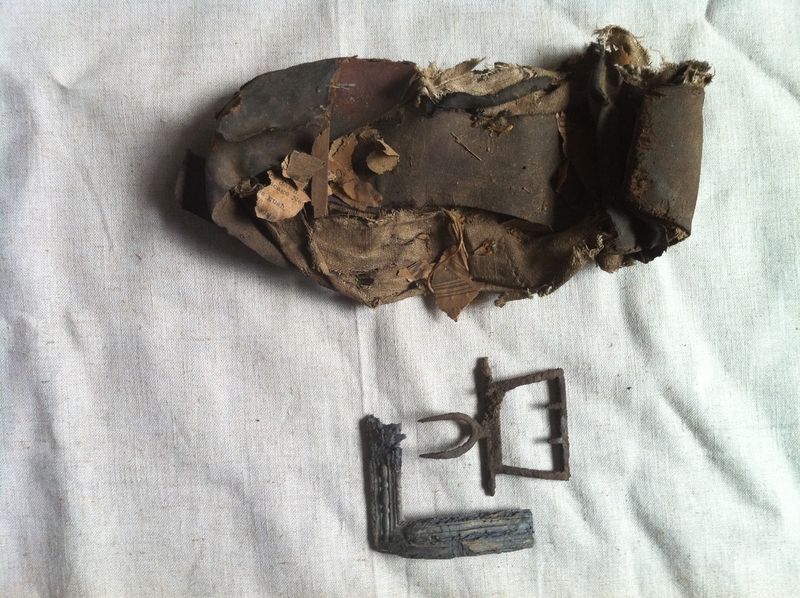 To view the photo online, click here to go to its Flickr page. Or if you want to see the real thing, pay a visit to the Smithsonian Institution Archives. An additional bit of trivia: the Director of Hammond-Harwood House, Carter Lively, wondered why there were no streetcar tracks in the late 19th and early 20th century photographs of the House. Apparently, streetcar tracks were not installed in Annapolis until 1909. One of the streetcar routes ran down King George Street, next to the Hammond-Harwood House, and the tracks are still there, buried under the modern pavement. This may be indicative of the shift in thinking about childhood going on in the mid to late 18th century. Rather than just being thought of as little adults, children were seen as being in their own distinctive phase of life, one that required the care and supervision of their parents to ensure that they grew up properly. Toys kept children amused and also trained them for the roles they would fill later in life, which for girls was that of a wife and mother. 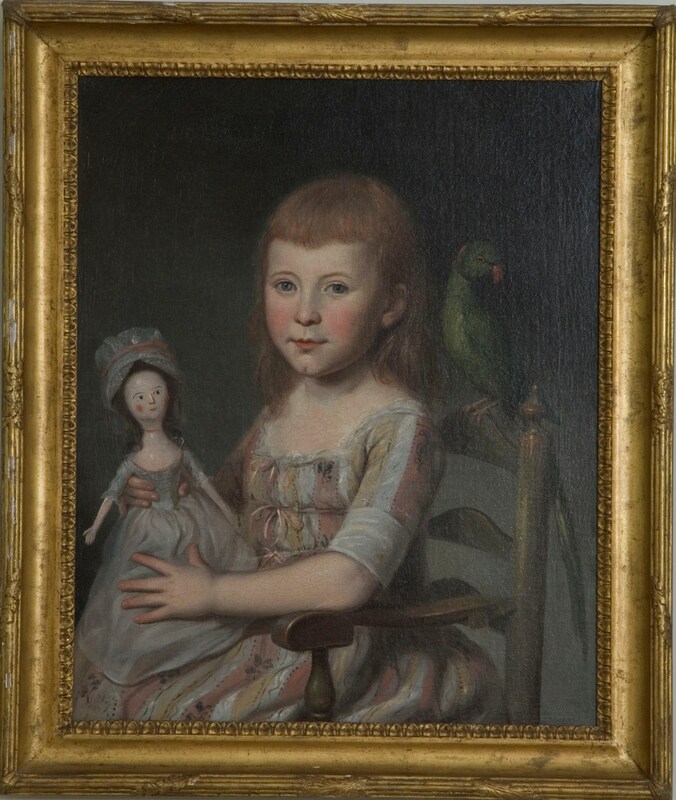 The doll can also be seen as indicative of a high social status, as only wealthier families would have been able to afford such a toy. On a side note, we also have a portrait of Ann’s older sister Mary at Hammond-Harwood House. As grown-ups, the Proctor sisters actually married the same man. 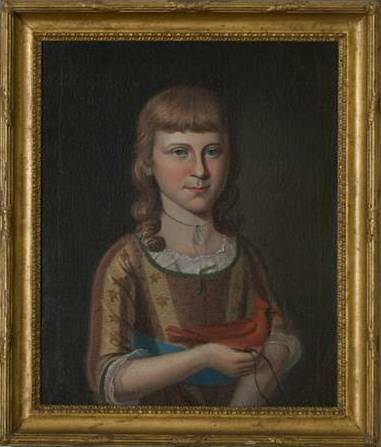 Mary married John Ensor Stansbury in 1796 and had one daughter. 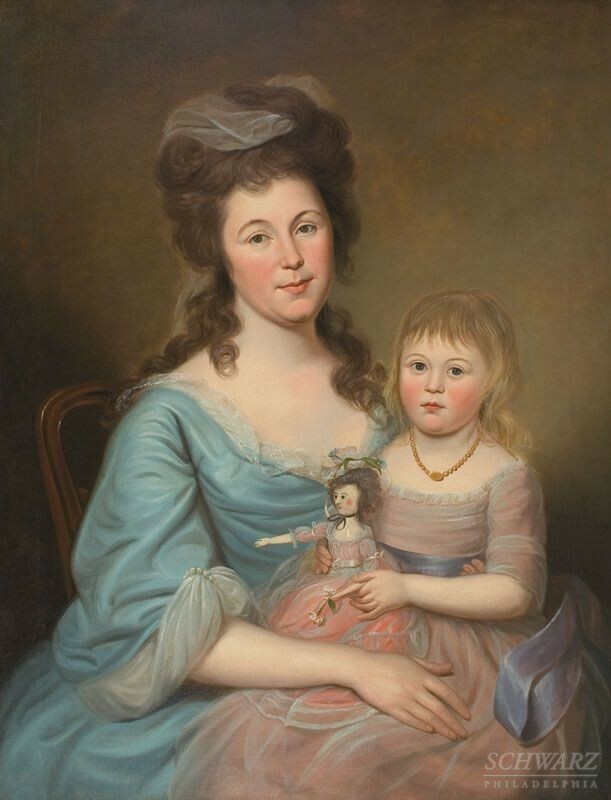 She died in 1800 and John married Ann two years later; they had four children together. Mary, Ann, and John are buried at Taylor’s Chapel in Baltimore, MD. 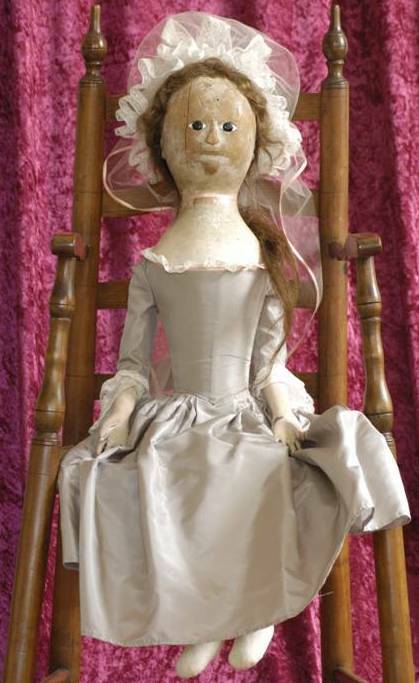 For examples of two Queen Anne style dolls in the collection of The Strong Museum, click here and here. Image of Peggy Hughes from Schwarz Gallery. Every Friday, I will upload an interesting or aesthetically pleasing picture of Hammond-Harwood House, an object in the collection, or anything else I find relevant and appealing. This week’s feature is a photograph of the house taken in 1905. You can see that not too much has changed, but there are a few small differences. For example, the doors are a different color and the roof is metal. Spot anything else? Let me know in the comments! Calling all charismatic, historically inclined people looking for something to do with their free time! 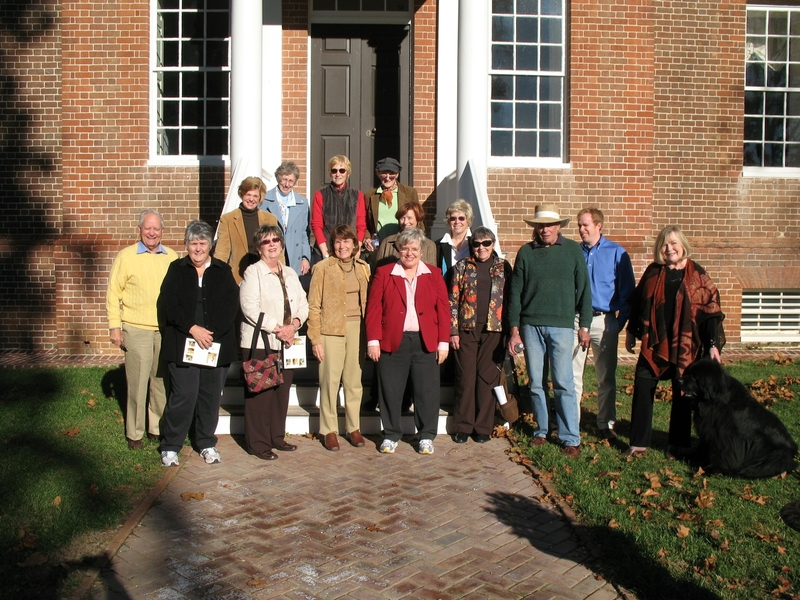 Hammond-Harwood House will be holding training for new docents soon. The House is open six days a week from 12 pm – 5 pm, and we depend on our docents to introduce visitors to the rich history of the House and the wealth of objects in our collection. They also have the option to work with the schoolchildren who come to the House on field trips, dressing the children in colonial clothing and facilitating hands-on activities related to art and architecture. Our docents are an eclectic, knowledgeable, and welcoming group of people. Janet Williman, who has been a docent here for over twelve years, says that there is an “inclusive sense of community here” and that the people who work here “care about each other.” Janet actually “fell in love with this house in 4th grade,” when her teacher brought her class here on a field trip, and many of our docents seem to have a similar special connection to the House. All of them have diverse interests in historical topics including architecture, decorative arts, and portraiture, and we encourage them to share their expertise with visitors. Becoming a Hammond-Harwood House docent gives you the satisfaction of educating the public, as well as some more tangible rewards. Docents attend staff field trips, lectures, and social gatherings, and receive a discount in the Museum Store. If any of this sounds appealing to you, please e-mail me at allison@hammondharwoodhouse.org for more information. 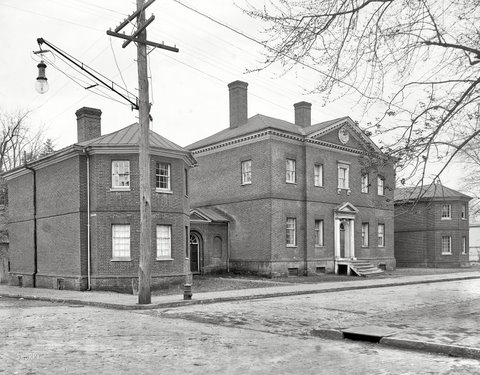 Welcome to the brand new blog of the Hammond-Harwood House, a historic house museum located in Annapolis, Maryland. The Hammond-Harwood House staff will use this space to explore the House’s rich history, provide an in-depth look at ongoing restoration efforts, showcase exemplary items from our collection, and alert you to upcoming special events. Please feel free to suggest topics for future posts, ask questions, and share your own knowledge of 18th century history.